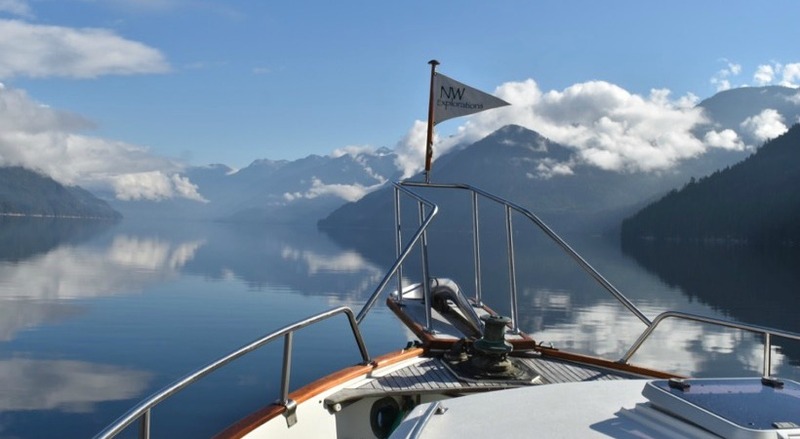 We are constantly pursuing new horizons and experiences at NW Explorations. And none is quite so exciting as adding another yacht or two to our fleet. Adding more choice allows us to provide a more personalized experience. Our two most recent additions, Thea and Change of Latitude, brings our total number of charter yachts available to 20! 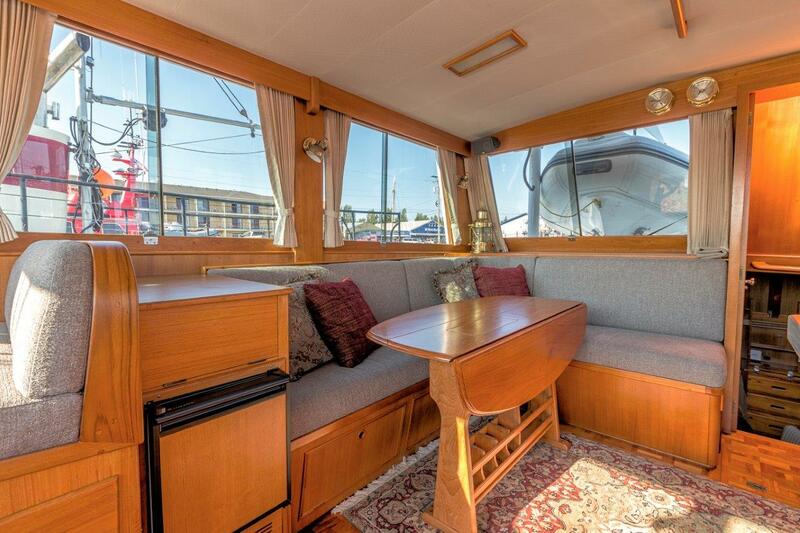 The lovely Thea is a 46′ Grand Banks Classic. She is one of our most recent acquisitions and is completely outfitted to transport you in the utmost comfort on your voyage. Accommodations are ideal for six people in three spacious staterooms with two showers. 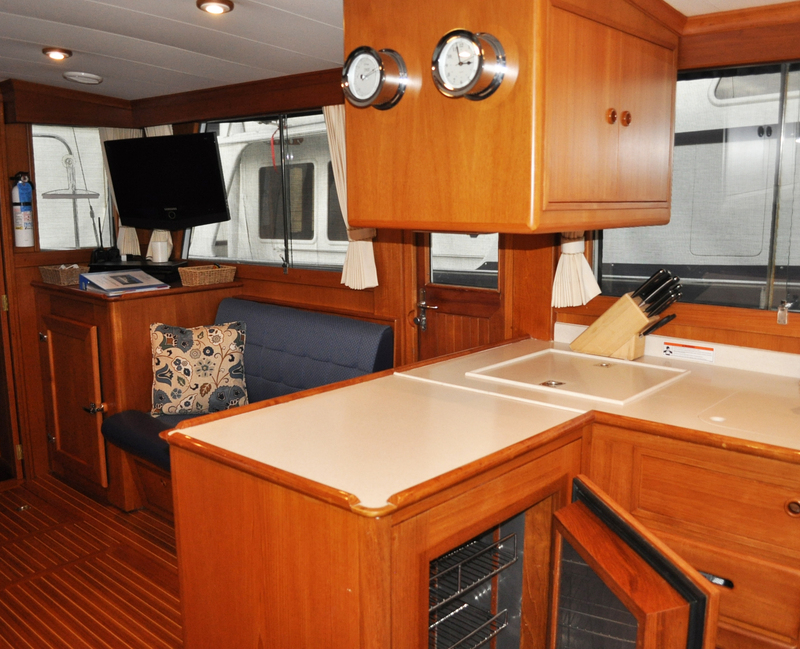 Her recent bow-to-stern “soft goods” renovation boasts elegant, tasteful furnishings as well as beautifully modern finishes in the galley and new cooking systems. 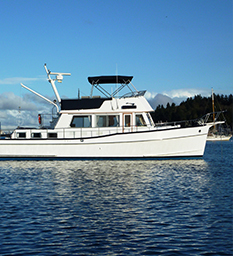 She’s equipped with a water-maker, large capacity water heater, full-size washer and dryer, top of the line electronics systems, an inverter, propane cooking and center-console tender. And when it comes time to explore closer to shore or get some exercise, a pair of kayaks are at your beck and call. 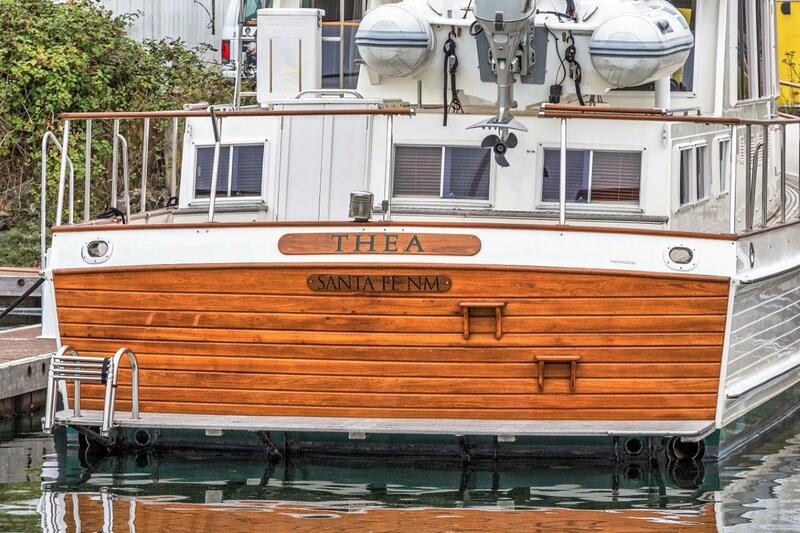 Thea lacks nothing, and is the ideal yacht for fully self-sufficient cruising with NW Explorations. 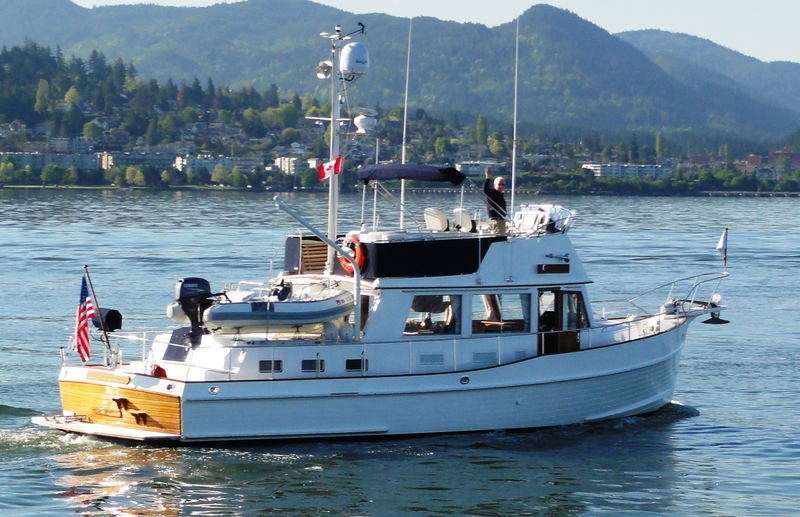 We are equally as excited to recently welcome back to our fleet, Change of Latitude, a 42′ Grand Banks Classic. 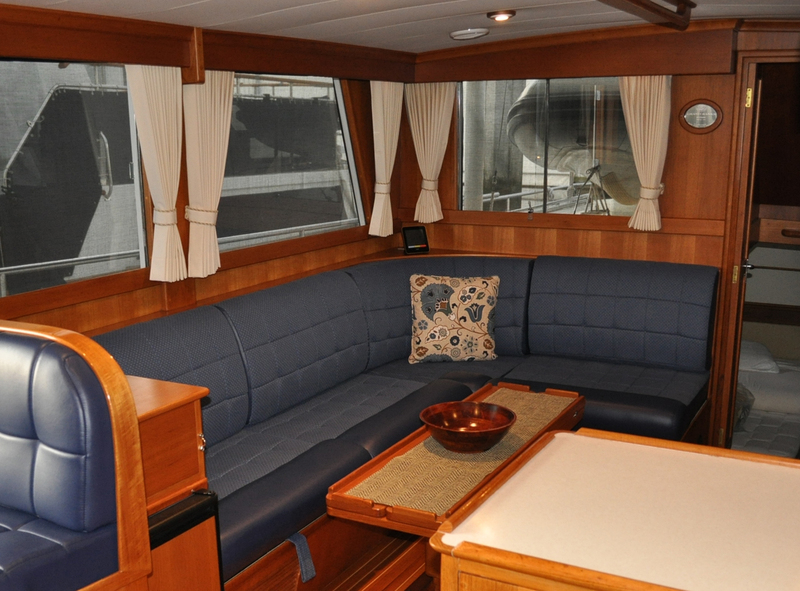 This exquisite yacht is beautifully equipped with customized upholstery, draperies, hi-lo yacht table and helm electronic installation. She sleeps four across two staterooms, and includes two heads and two showers. 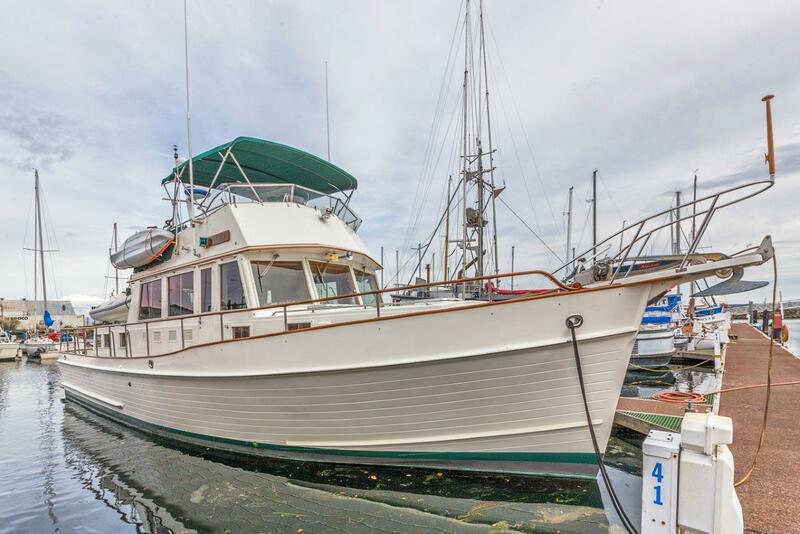 Navigating the waters of the Pacific Northwest with this beauty of a vessel is comfortable with extras like engine synchronizers, bow thruster, ice maker and a second refrigerator/freezer for all your cuisine needs. A new Kabola furnace keeps everyone toasty warm onboard. Cruising with NW Explorations has truly reached a new level with meticulously-cared-for yachts and an even greater variety available. It’s our source of pride and we are always seeking to acquire great yachts to complement our fleet. 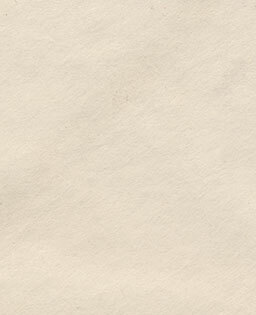 Visit our Charter Ownership Program if you are interested in joining our fleet. Visit our charter page to get a first-hand look at all of our yachts currently available and book your next charter today!